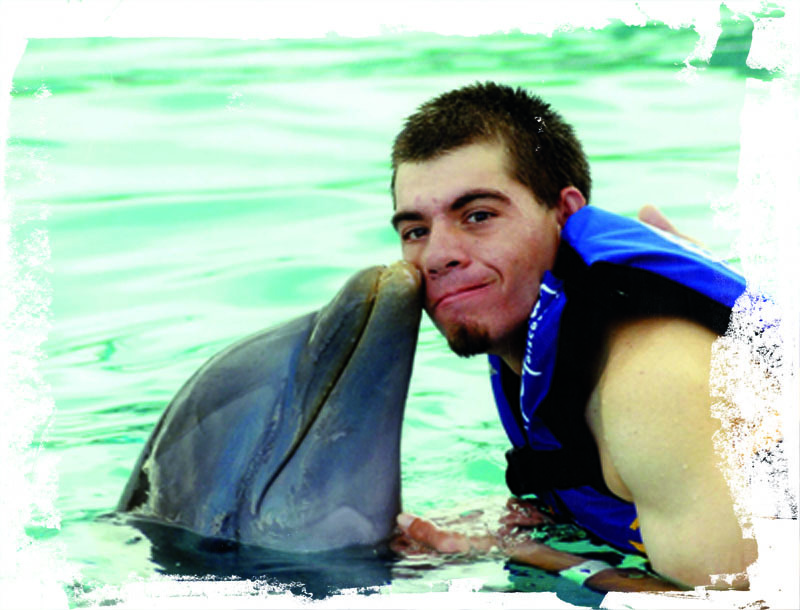 On November 22, 2014 Whitney (Whit) Mir passed away unexpectedly while vacationing in Florida. Whit was 31 yo and had battled AHC his whole life. This disorder limited his ability to function “normally” but through nothing less than sheer determination he learned to ride his bicycle, ski, snowboard, rock climb and cheer on his favorite team the Denver Broncos. He also worked at Home Depot. 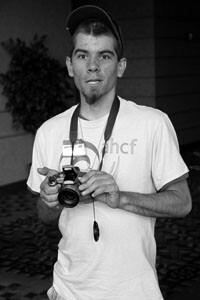 Whit found AHCF in 2010 and was surprised and happy that he wasn’t alone with AHC. 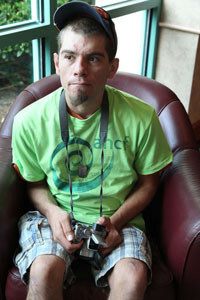 He came to the 2011 Family meeting with his caregiver Rich Lombardo and met many families and other “AHC Kids” especially creating a bond with several other young men with AHC. In one show of love and support Whit comforted a fellow AHC friend when he was having a full body episode by sitting next to him and leaning his arm on top of him to say “you’re going to be ok”. He was rarely without his camera and photography and drawing were among his passions. Whit was blessed in having friends and family members that accepted him as he was and a community that provided an atmosphere that allowed him to grow as an individual and for that his family is truly grateful. Whit had requested that his brain be donated to science so that “they could figure this thing out”, always thinking of others. His wish was granted.